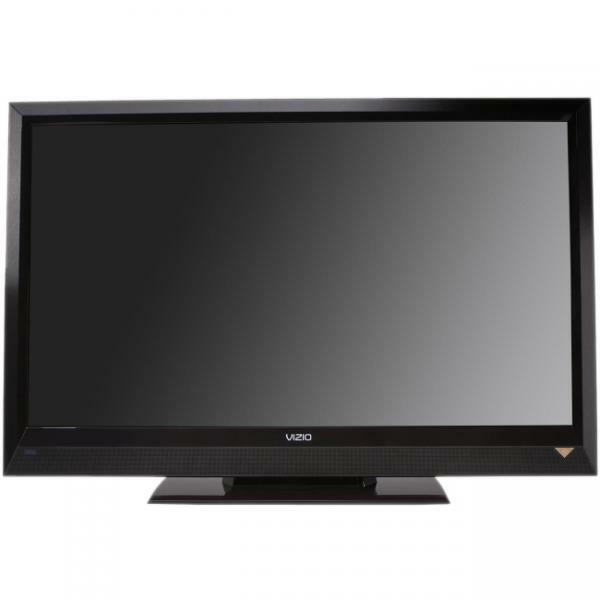 This 42" LCD HDTV packs a powerful punch at a price that doesn't break the bank. Top of the line features such as full 1080p high definition resolution, 120 Hz and 100,000:1 contrast ratio deliver a picture that is crisp, clear and awe inspiring. The digital ambient light sensor ensures that you'll always have the most optimal picture by adjusting the brightness of the screen based on the conditions of your room. Rounding out the package are advanced sound technologies from SRS labs and 3 HDMI ports.